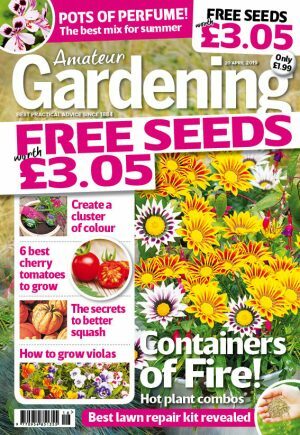 TOG RATINGS aren’t just for your bedroom duvet, you know. As winters appear to be harder hitting, research into the design and fibres needed for warmer clothing has been moving on apace. 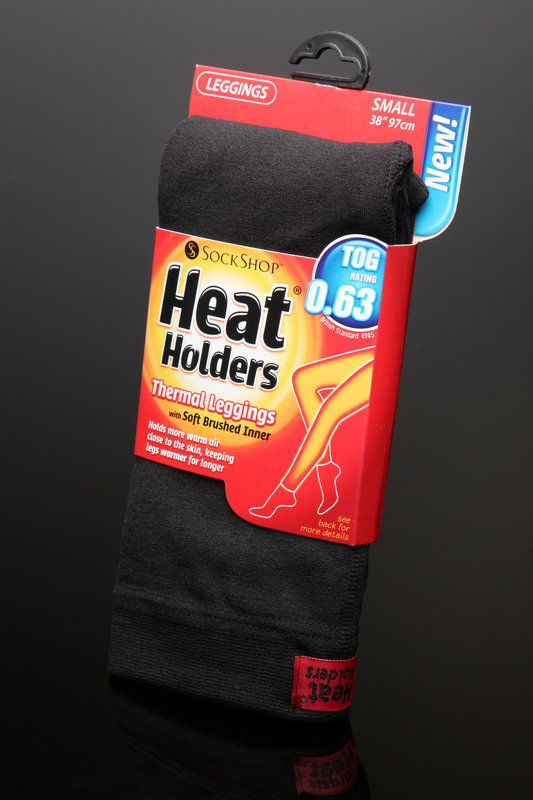 Among the successes are Heat Holders – thermal socks with a 2.34 tog rating. This is much higher than an ordinary thermal sock and said to be seven times warmer than a basic cotton sock. So what’s the secret? A unique three-stage knitting process has produced a long looped cushion pile that locks in warm air close to the skin to increase the thermal tog rating. The insulating yarn has moisture wicking properties while an intense brushing process means soft inners that will keep feet toasty and comfy all day long. Available in men’s (6-11), women’s (4-8) and children’s (9-1½ and 2-5) sizes in a variety of colours, from department stores, outdoor clothing shops and www.sockshop.co.uk .Priced from £7.99 (adults) and £5.99 (kids).